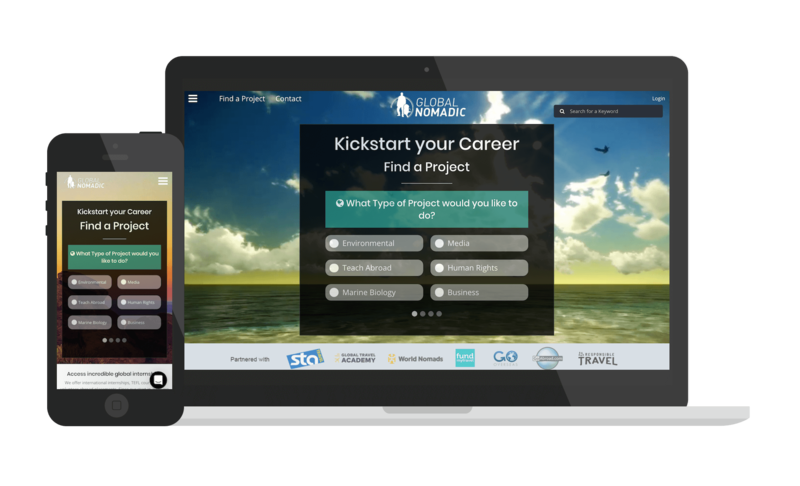 Global Nomadic wanted to make better use of their home page above the fold. The website was getting decent traffic, but not enough enquiries. Most visitors are interested in different topics, and we hypothesised that segrating traffic based on interest would yield results. We created a custom lead generation box, which is the first thing visitors now see on the home page. It helps discover exactly what visitors are searching for, redirect them immediately to relevant content and offers, and send targeted emails based upon their selections. They saw results immediately, generating more leads than normal and lower bounce rates. Results have been steadily increasing over time as we continue to optimise. 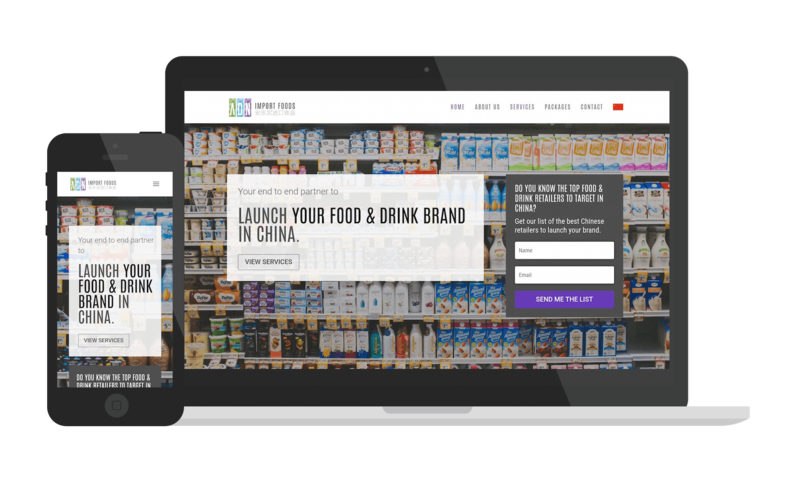 ADN are a London-based company that specialise in exporting food and drink brands to China. Their target clients are all well-established brands. The sales process is long, and many touches are needed to make contact, get appointments and finally make the sale. ADN relies heavily on outbound lead generation to generate new business. I designed a website that clearly outlines what they do and who they service, builds credibility and makes it easy to get in touch to make an enquiry. I also consulted on their online / inbound marketing funnel and helped set up email systems, email marketing tools and lead magnet. or optimise your current one to generate more leads & sales. An exciting language learning startup and a project that is still in progress. 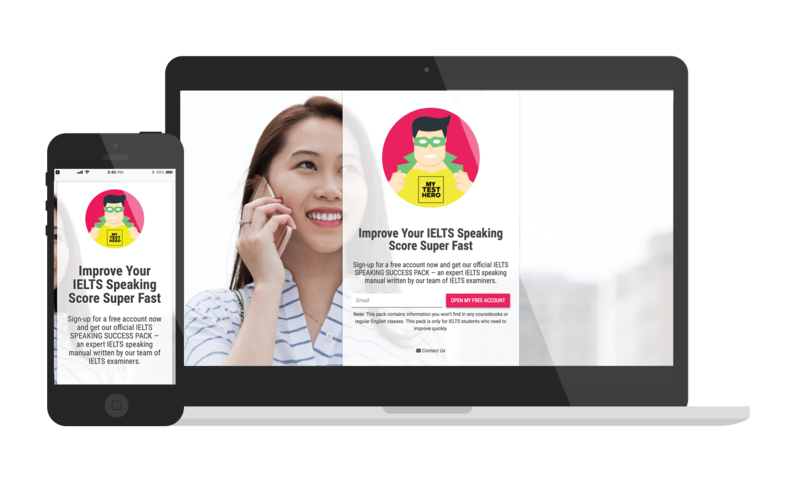 My Test Hero is a good showcase of our ‘Landing Page in a Day’ offer. As soon as payment was made, we popped up a responsive landing page allowing the client to begin driving traffic and collecting emails. We also set up a simple WooCommerce solution, allowing the client to begin selling their MVP as they proceed with a lean startup approach. Once more information and feedback is gathered, we will be building out the rest of the site, including backend customisations (such as customer membership, multiple service provider options and calendar booking). The website is built on Genesis Framework (which we absolutely love). Genesis is very lightweight and requires more hand-coding, meaning a fast-loading, low-bloat, high performance experience all round. This is an ecommerce project I co-founded. My team and I designed everything, including the branding, packaging and logo design. 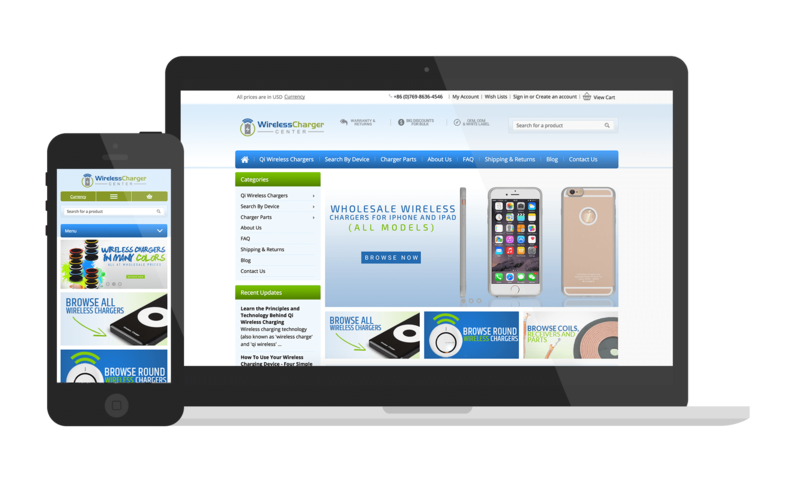 We then built the website on WordPress, including WooCommerce shopping cart set up. The cart is connected to payment providers including Stripe and Paypal. 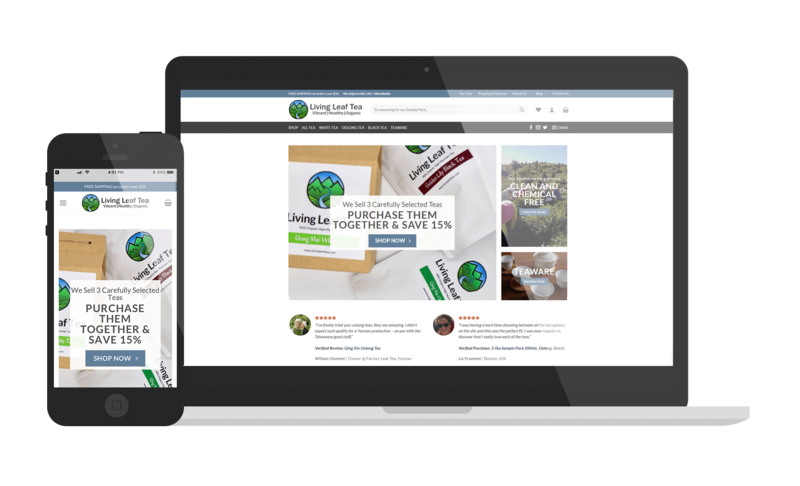 Knowing the value of social proof, we integrated customer testimonials and reviews throughout the design. We also connected the site up to Mailerlite email marketing software. The site design includes several email opt ins, including sidebar, footer and pop up opt ins. After sign up, subscribers are sent an email sequence which generates interest in the brand and promotes sales. 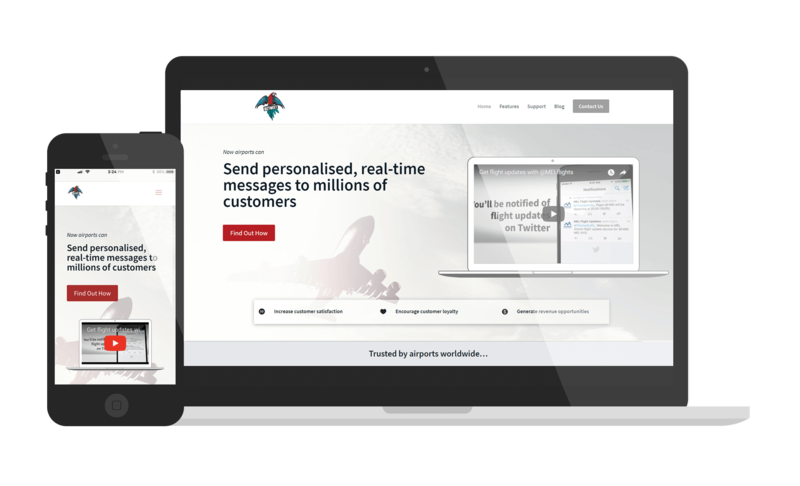 BizTweet is an Ireland-based tech startup providing real-time, automated messaging for Airports around the world. Their clients include Dubai, Syndey and London City airports. After proving their concept and establishing their business, they felt their previous website was outdated, and not suitable to really push the business forward into a phase of aggressive growth. I worked with their current logo and branding, to create a totally new design aesthetic. I also worked on their information architecture and re-wrote the onsite copy to help them convey their message clearly, while promoting their brand and establishing their authority and competency within the industry. I also designed flyers and a print-ready pop up trade show banner, which included writing copy and matching the design to their website. 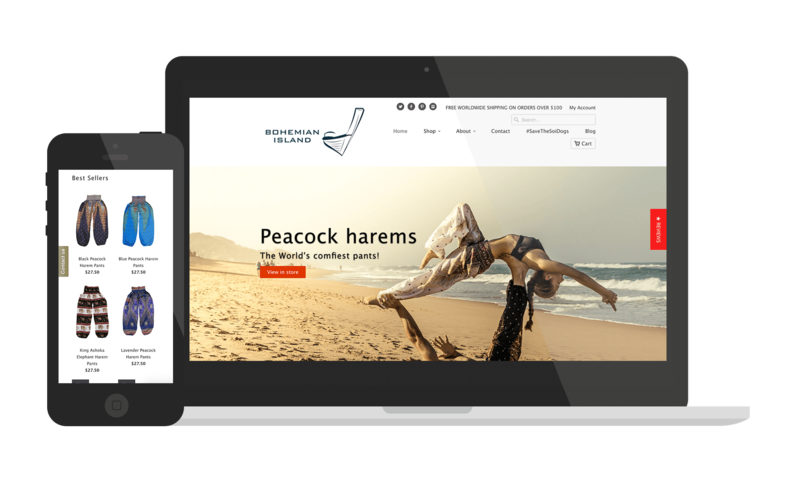 Bohemian Island wanted help optimizing their Ecommerce store for sales and performance. We started by setting up their Google Analytics to make sure everything was being tracked correctly. We then optimized their onsite layout for performance on all devices. We also set them up with a high-converting email marketing funnel, to make sure they were maximizing their sales potential. The client needed to get more global sales for their business and we recommended overhauling their website and company branding, which was outdated. We redesigned the logo and company branding (including business cards etc) and built this website on the Big Commerce platform. The website is designed to allow customers to easily find what they are looking for, and encourage them to add to cart and buy. 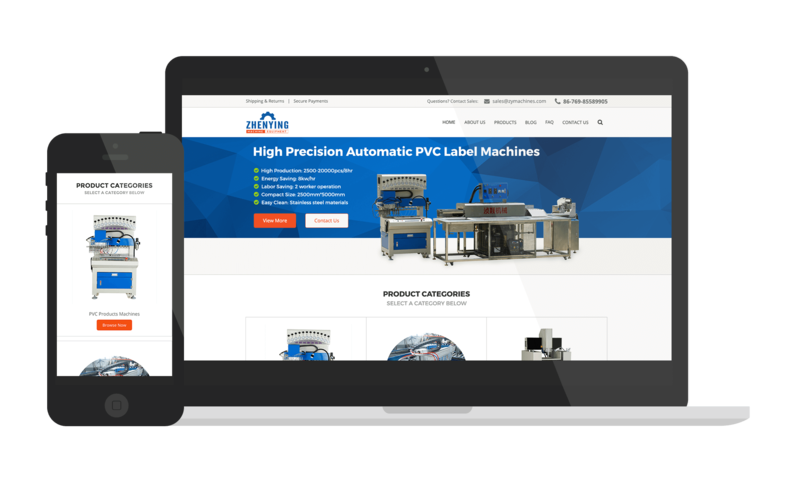 ZY Machine Equipment wanted to rebrand their manufacturing company to improve their chances of landing new customers. We created a modern, mobile responsive web site design and included free logo and business card design, as part of a corporate branding and online marketing strategy package. They also wanted to generate more traffic and incoming leads. The website we created for them is optimized to encourage visitors to submit an order enquiry, using techniques learned from the Ecommerce industry. The website is also SEO-optimized, and ready for a long-term SEO campaign. make an enquiry to find out more and arrange a consultation.